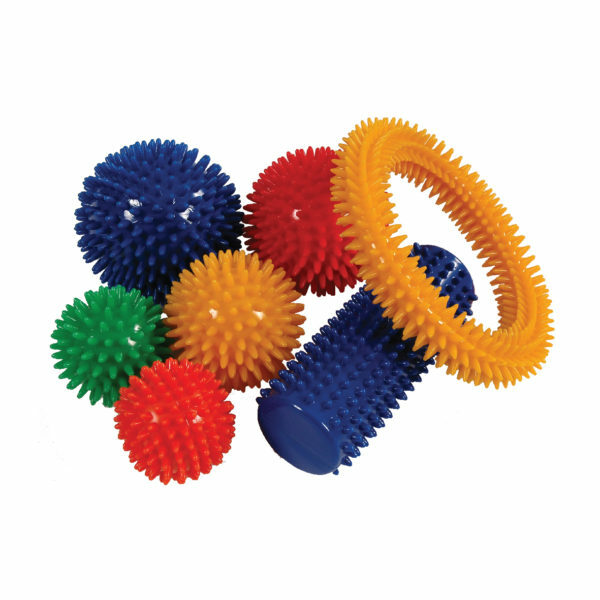 The Mambo Max Massage Balls, Roll & Ring are used for relaxing muscles and reducing tension by relieving trigger points. The Mambo Max Massage Balls, Roll & Ring are used for relaxing muscles and reducing tension by relieving trigger points. The Mambo Max Massage Ball helps to strengthen hands and feet and to improve coordination and flexibility. It can be used for massage therapy as well as to improve dexterity skills.